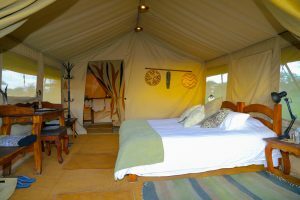 Pembezoni, African Environments semi-permanent Serengeti camp is located within the exclusive Wilderness Area of the Serengeti National Park. 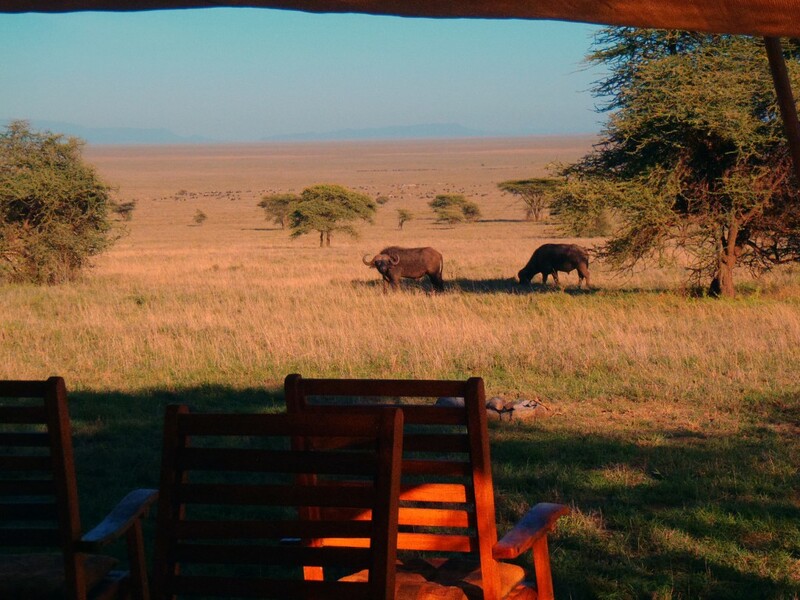 Nine large luxury style tents complete with en-suite bathrooms set in the world famous Serengeti. 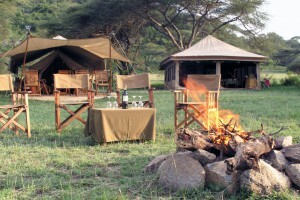 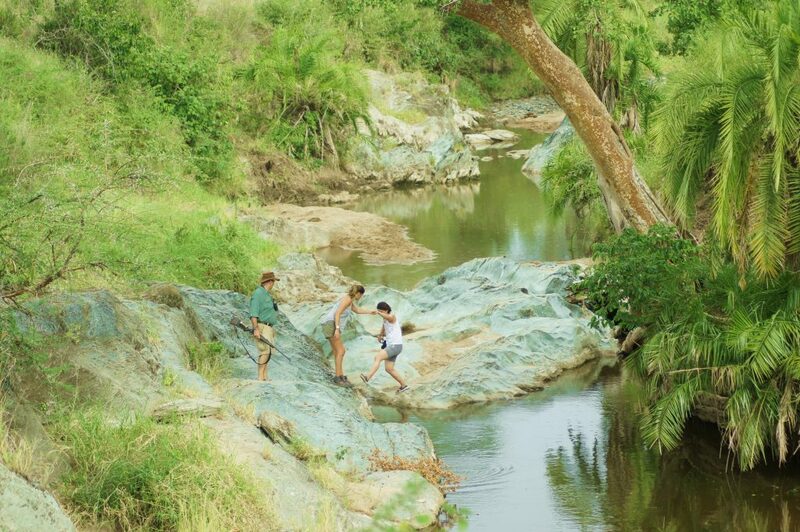 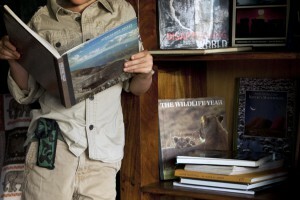 The camp is located on the edge of a small river gorge that has attracted a plethora of resident wildlife. 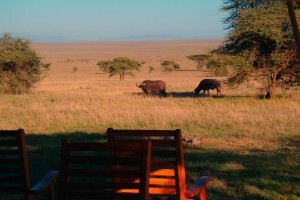 This area of the park is otherwise closed to the majority of the visitors ensuring tranquility and exclusivity. 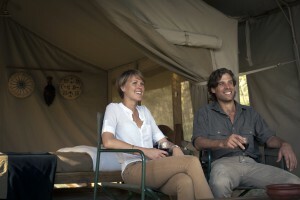 Walking from our camp is absolutely superb and a quite an exclusive opportunity. The location of our camp is within what the Park describes as a Wilderness Area, which means general game viewing is not allowed. 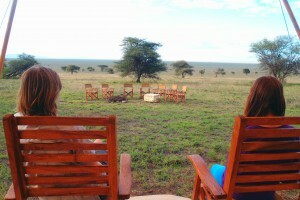 African Environments has special permission to use this area and we cannot think of a better place to have our camp! 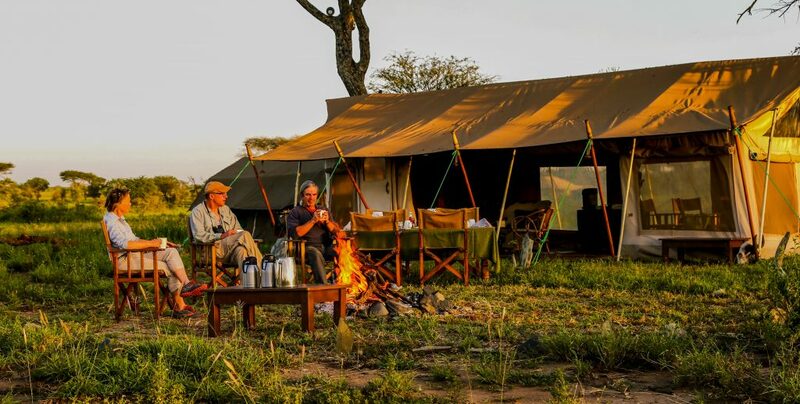 Due to this very exclusive location African Environments recommends a three night stay at Pembezoni Camp, allowing one day to get out of the vehicle and stretch your legs, taking advantage of the great walking, either half or full day direct from the camp. 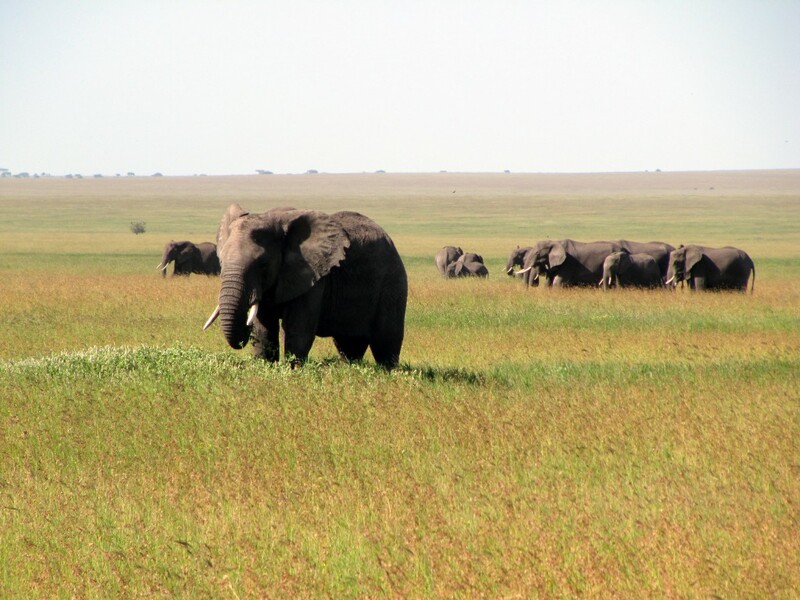 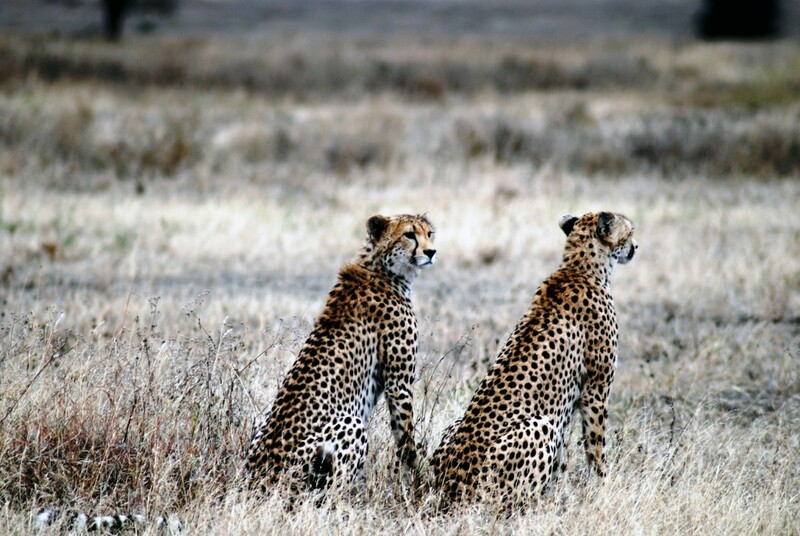 The wildlife and eco-system of the Serengeti National Park is said to be the most plentiful and diverse in Africa, if that’s not a highlight then we do not know what is! 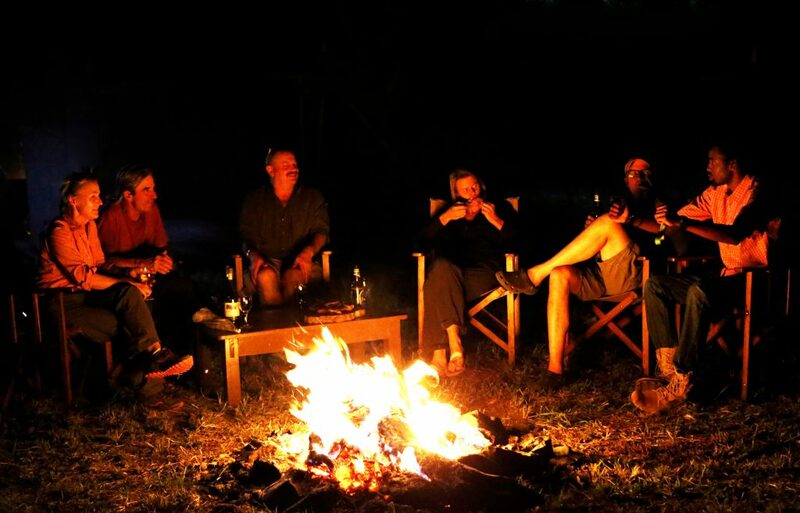 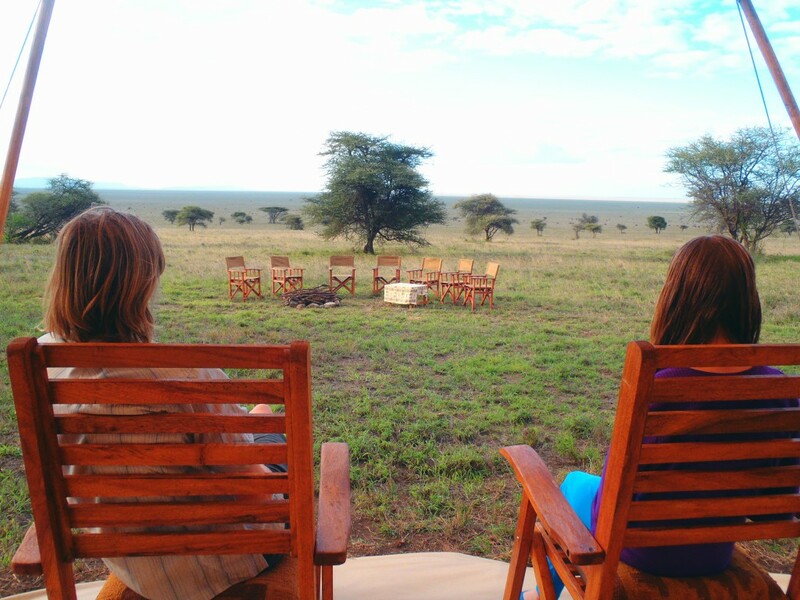 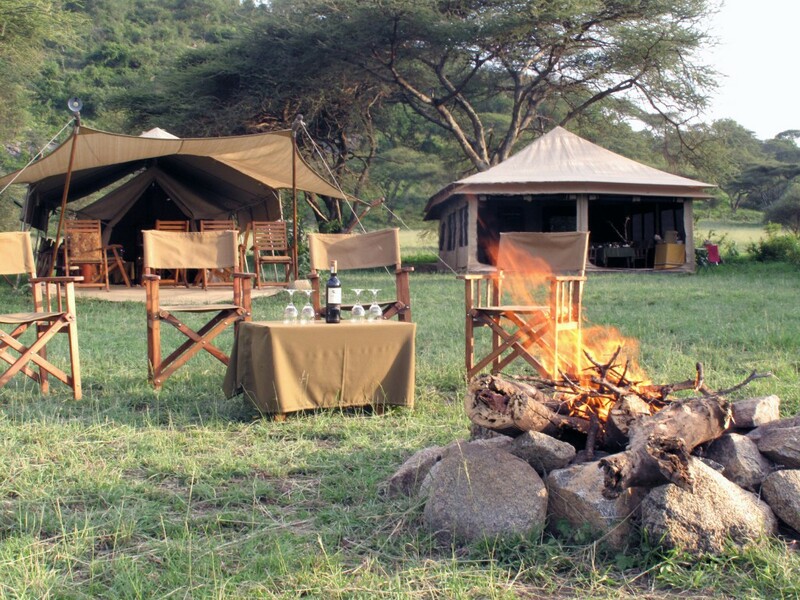 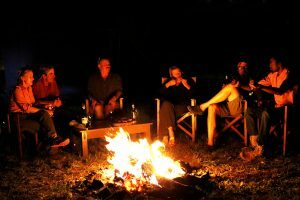 After a long day’s game spotting there is nothing quite as satisfying as a cold drink by a Serengeti campfire, a place where moments are relived and stories of adventure are shared. 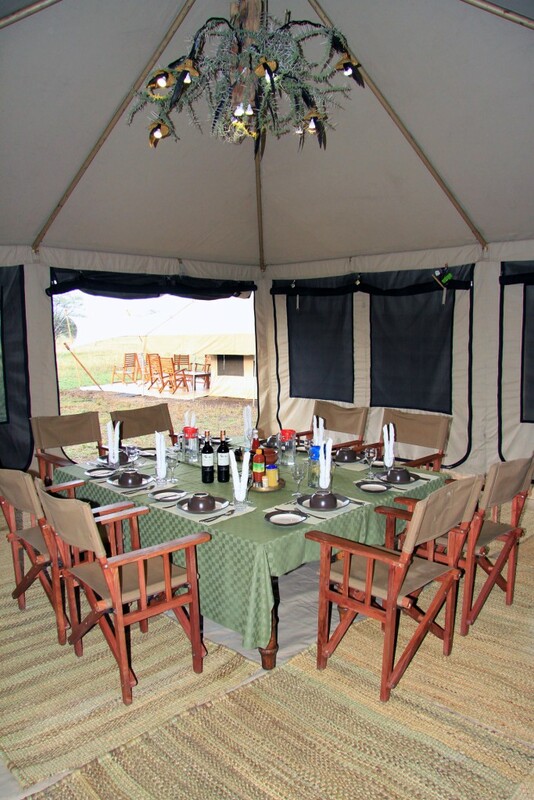 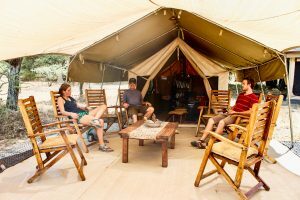 Pembezoni Camp has a large and airy mess tent for dining, a library and lounge with books and games and outdoor seating with great views of the Serengeti plains. 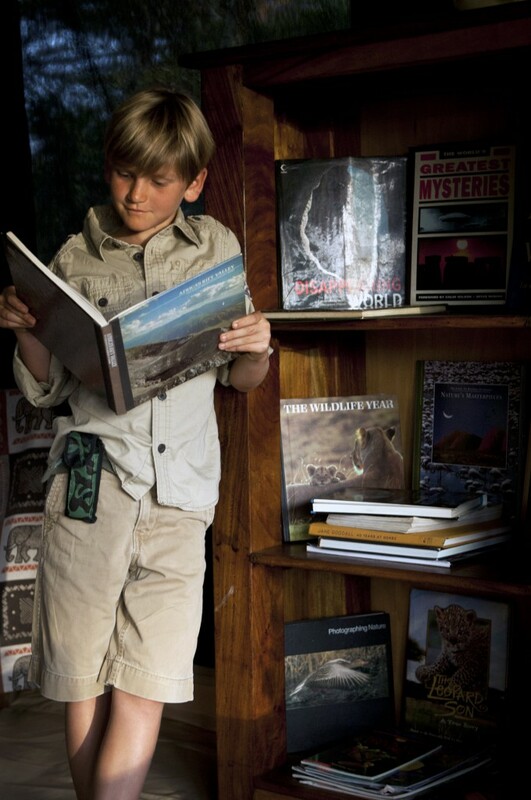 Phone and battery charging is available through a solar powered inverter. 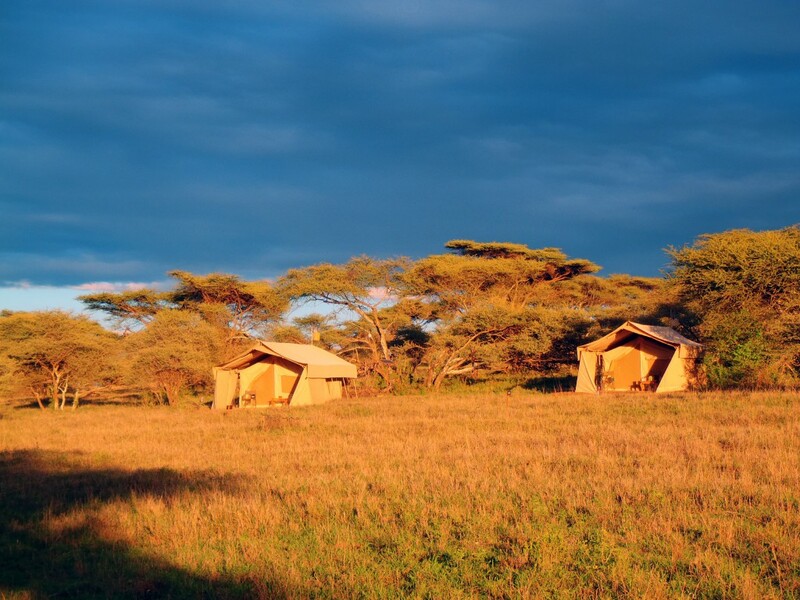 Pembezoni Camp is the launching pad for African Environments Walking Safari in the exclusive Wilderness Area of the Serengeti National Park. 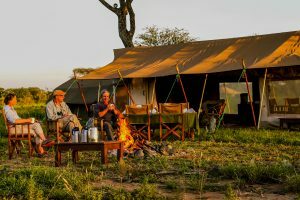 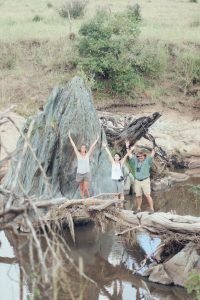 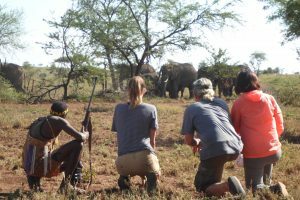 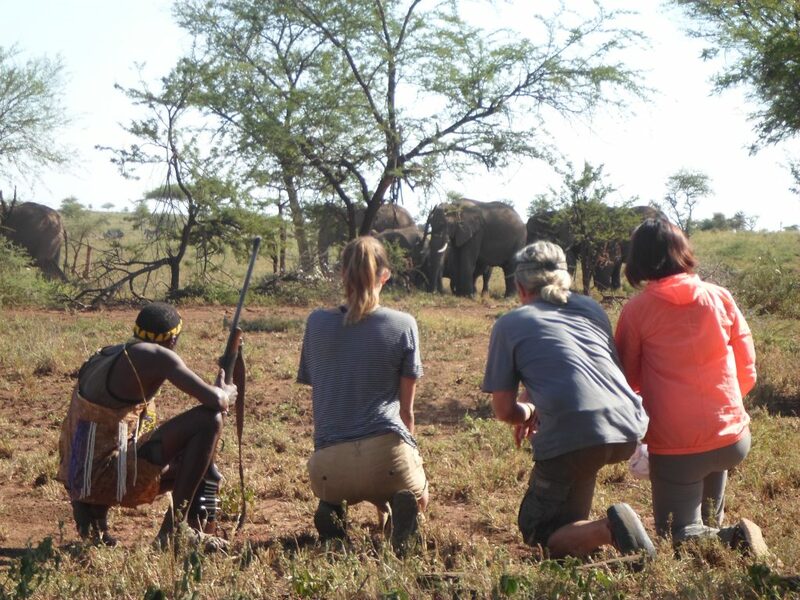 From Pembezoni clients can simply walk directly out of camp with an experienced Guide for a half day, full day or multi-day walking safari experience. 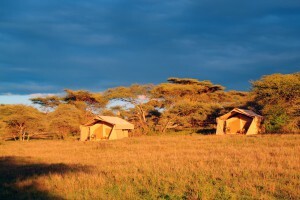 Pembezoni Camp is the starting point for Serengeti walking adventure. 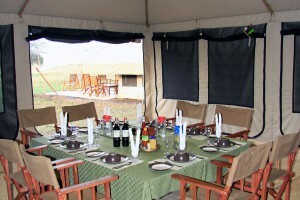 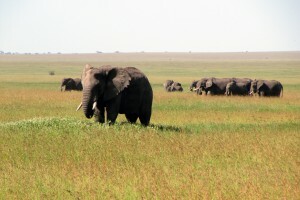 Resident birds and animals makes Pembezoni Camp and the Serengeti National Park the ideal safari location year-round.